Rich Peterson (Rich of Medford) and I have shared some significant materials lately on various aspects of the developing European Army and "global governance." As Rich himself is an IT professional, I invited him to present this material and he has graciously obliged. Many of you have been watching as well and your contributions in the Comments section are invited. A number of headlines regarding the cashless society have captured my attention of late. I had wondered when we’d see the crisis equals opportunity fallout from last year’s massive data breaches. I did expect the Equifax crisis to follow with some sort of call for biometric data authentication. 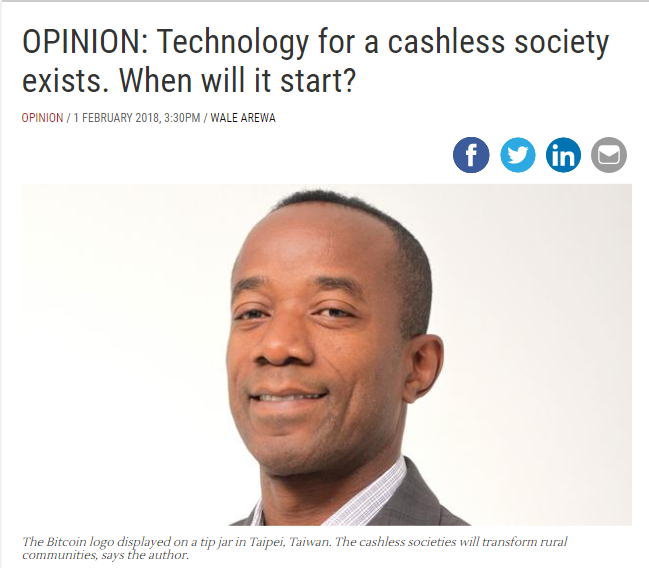 Today I read this ominous warning written by Xperien chief executive Wale Arewa about blockchain, an instrument for building a cashless society. 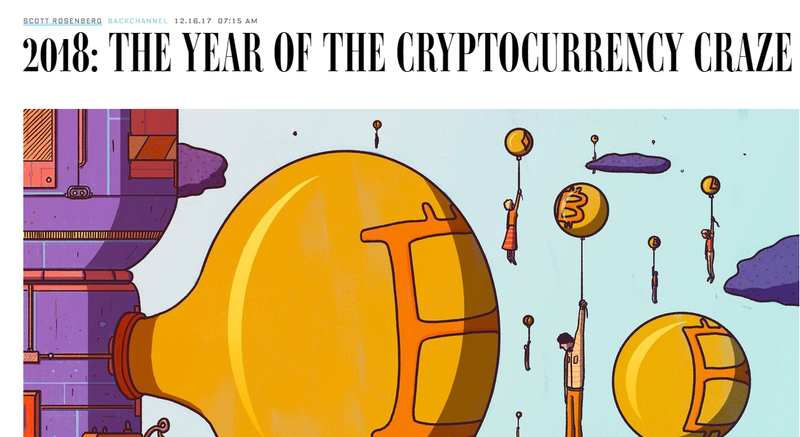 Apparently 2018 is the year of blockchain. They’ve included training videos at the bottom of this article. Since I’ve been heavily focused on the European Union lately the blockchain warning immediately caught my attention. 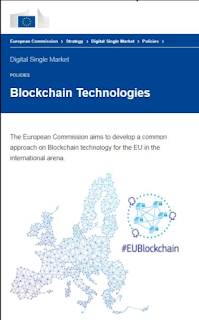 An EU Commission press release announced the evaluation of blockchain technology as the basis for a digital single market. 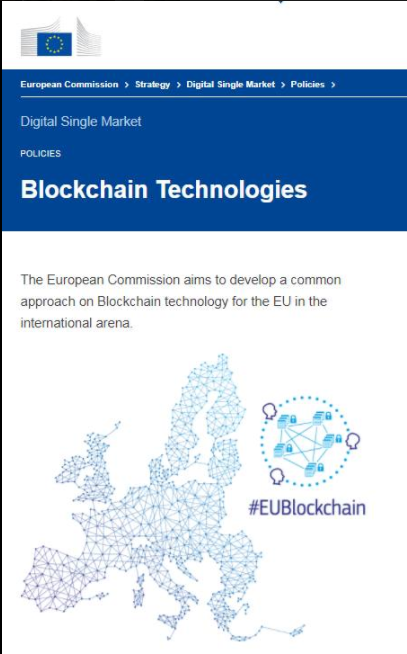 Reports indicate the EU’s intent to “embrace” blockchain technology. All this, in combination with Brussel’s efforts to economically punish the UK for Brexit, makes the EU’s power projection even more troublesome. The UK is experiencing first hand the EU’s carrot and stick diplomacy. Against the backdrop of threats EU All this, in combination with Brussel’s efforts to economically punish the UK for Brexit, makes the EU’s power projection even more troublesome. The UK is experiencing first hand the EU’s carrot and stick diplomacy. Against the backdrop of threats EU lawmakers extend an offer suggested the UK can stay relevant by embracing blockchain too. 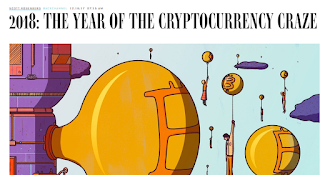 There are, however, other voices which warn blockchain currency is an instrument for tyranny. Read here and here. Global governance is moving at an accelerated pace and they want it in place by 2025. It’s like watching roaring flood waters approach.